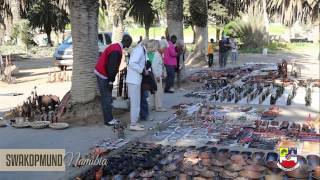 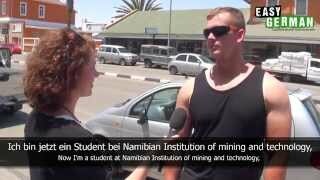 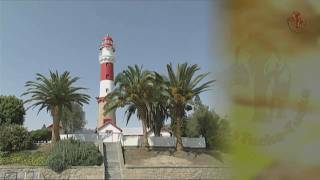 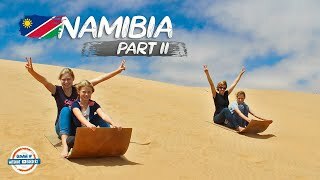 The best activities in Swakopmund and Walvis Bay. 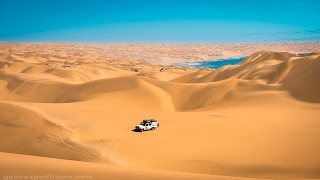 From sandboarding to skydiving, desert tours, canoeing, dune trips to Sandwich Harbour, paragliding, windsurfing and quadbiking and horseriding in the dunes. 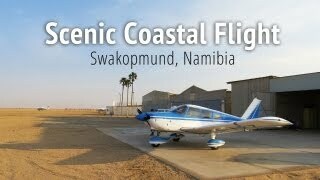 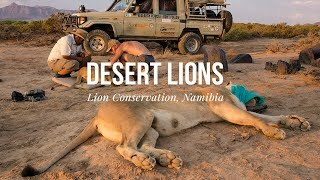 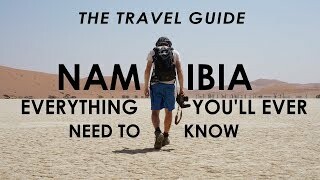 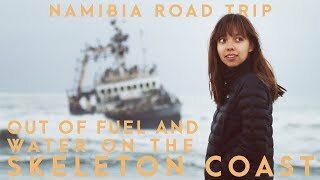 Swakopmund is truly the Adventure Capital of Namibia.